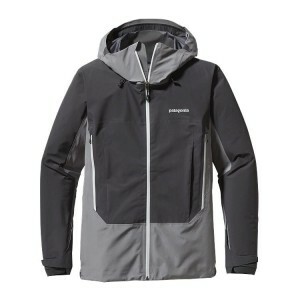 Patagonia is a clothing company that specializes in high-end outdoor clothing. Offering everything from the most basic outdoor gear to accessories for those who are more advanced, Patagonia’s clothing and accessories are perfect for any outdoorsman. With Big Apple Buddy’s personal shopping service, you can now buy direct from the Patagonia online store anytime, anywhere. Patagonia’s products are designed to keep their consumers protected from any outdoor elements while still remaining stylish and comfortable. Their Super Alpine Jackets, which are available for both men and women, will keep you protected throughout the worst possible weather conditions. If you’re prone to hiking or spending time in the mountains, this jacket will provide you with the comfort and protection you need for a safe hike. Coming in a variety of sizes and colors, including red, black, and blue, choose a style that suits you best, and get ready to be spending some more time outdoors! Patagonia is also well known for their light, comfortable pullover sweaters. Their Special Edition Nana Puff Pullover for women comes in a rich green color and is made of incredibly lightweight material that is both windproof and water-resistant. This jacket can also be folded up into a smaller bag that it comes with, which makes it easier to travel with since it hardly takes up any space. There are plenty of options for the little ones as well. 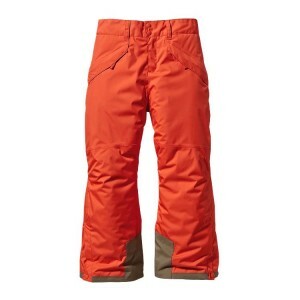 Their Insulated Snowshot Pants are perfect for skiing and snowboarding and come in a variety of colors to choose from. These top-of-the-line pants provide waterproof protection and features a waist loop that attaches to the Snowshot jackets at Patagonia. 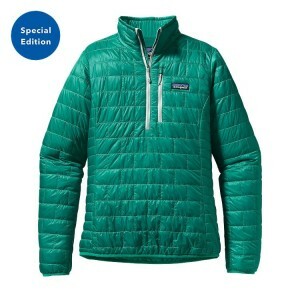 Unfortunately, the USA Patagonia online store does not currently offer international shipping. However, Big Apple Buddy, your personal shopper, can help you buy products direct from the official USA Patagonia online store and ship them to your doorstep, no matter where you are in the world. If you would like to buy from the USA Patagonia online store, simply let us know which items you would like to order (by filling out the form below) and we’ll get back to you with a free international shipping quote within 24 hours!